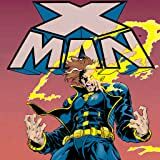 Straight from the Age of Apocalypse comes the saga of Nate Grey, the X-Man! Flung from his home dimension into the Marvel Universe, Nate must come to terms with being a stranger in a strange land. 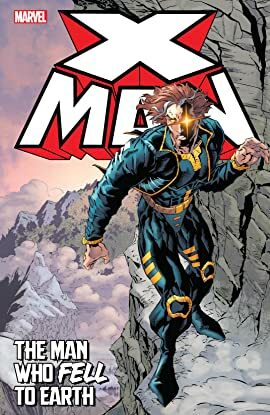 The powerful young man soon finds himself at odds with a host of major players - including Blaquesmith, the X-Cutioner, Excalibur, Mr. Sinister, and fellow AoA refugees Sugar Man and Dark Beast. And psionic sparks fly when Nate meets Madelyne Pryor, clashes with Professor X - and comes face-to-face with his counterpart, Cable!